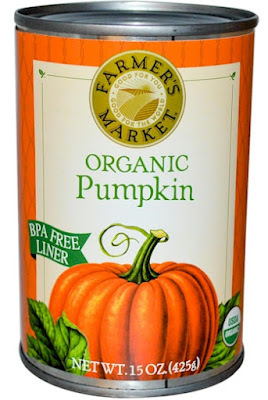 Just buy two of these 12-counts of Farmer's Market Organic Pumpkin and the price will drop to $18.55 per dozen or $37.10. Free shipping starts with a $35 purchase, so you're now good to go. Next, you've got to take advantage of this Jet.com promotion: Save $10.00 off your $35.00 minimum order on Jet.com, when you create a new Jet account, and enter promo code BCK2S at checkout. (This promo code will actually save you $10.00 off your first three $35.00 orders on Jet.com.) So create a new Jet.com account, enter promo code BCK2S at checkout, and voila, that price will drop by $10.00 to $27.10 with free shipping, or $1.13 per can of organic pumpkin. 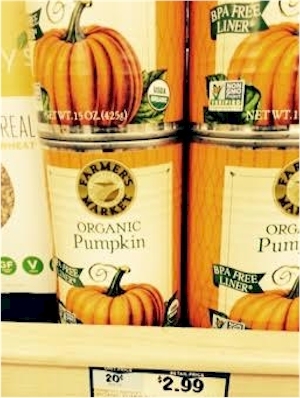 Just fyi, Farmer's Market Organic Pumpkin is under the Kof-K hashgacha. 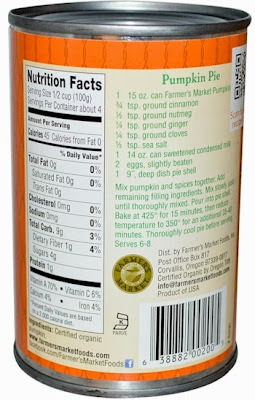 This delicious brand of organic pumpkin normally cost $2.00 to $3.00 elsewhere (above is a screenshot of this pumpkin on sale for $2.99 at Sprouts).